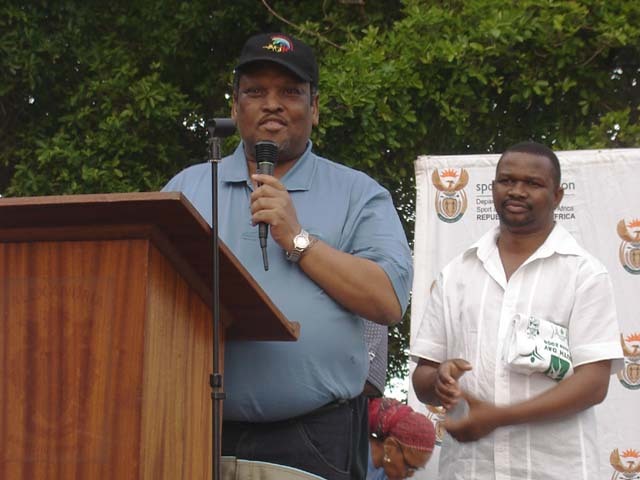 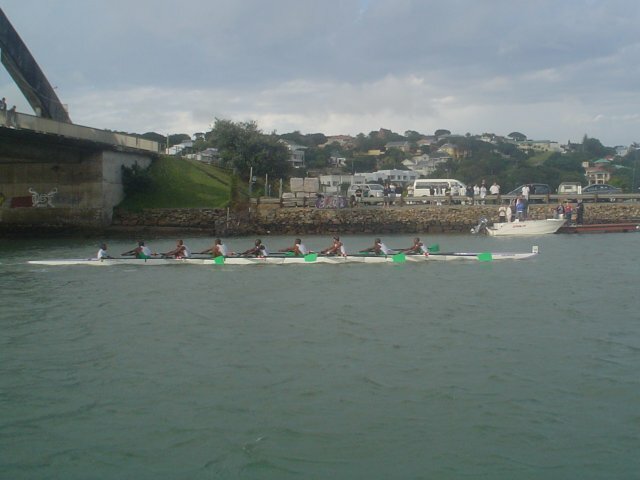 Nemato Rowing Club was officially opened on Youth Day, June 16 2006, by National Minister of Sport Stofile. 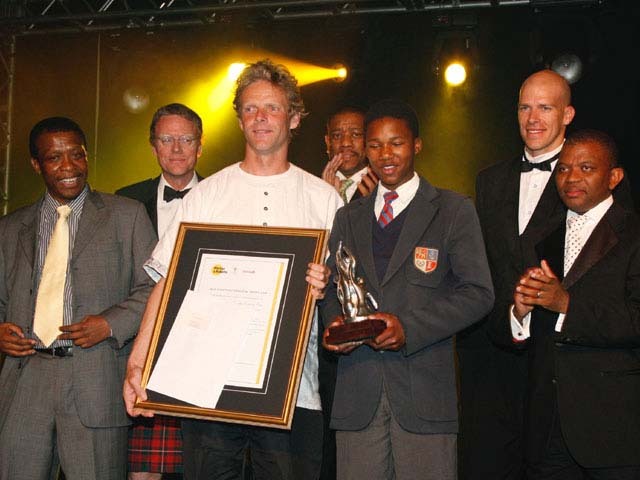 We won the prestigious Jack Cheetham Award as best development sports club in South Africa. 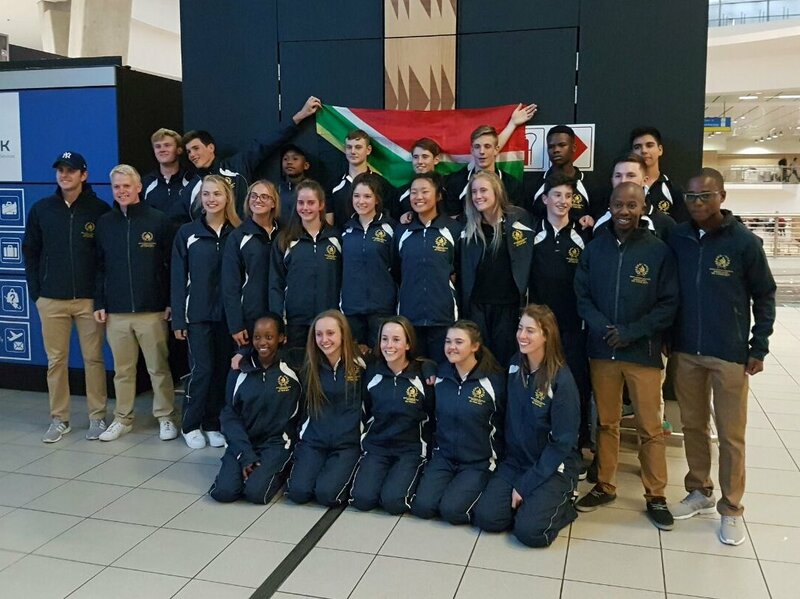 We were shortlisted for and invited to the South African Sports Awards. 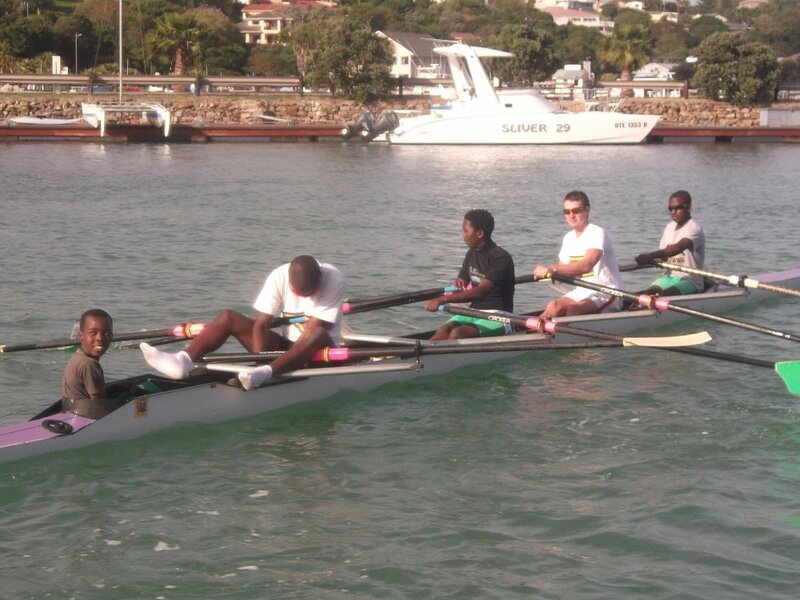 We had visitors from many overseas rowing clubs like Eton College and Leander from England. 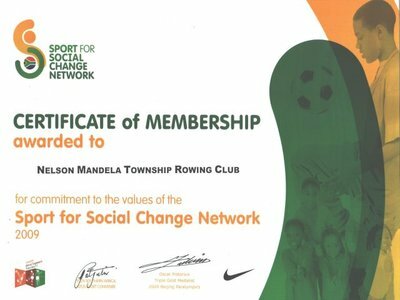 We are a founder member of the Sport for Social Change Network Southern Africa. 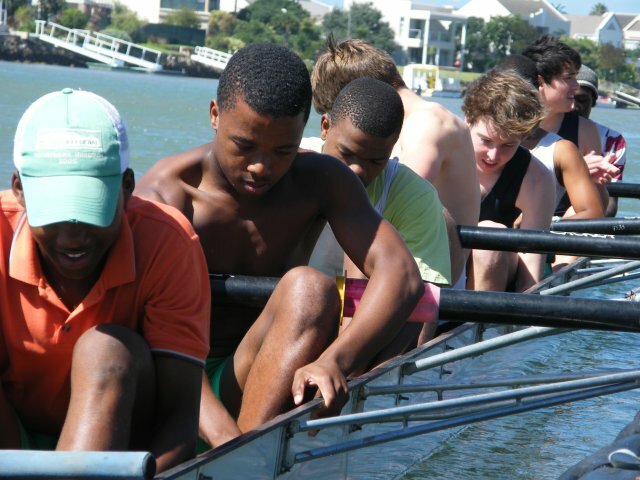 Our eight won the Most Improved Boys Award at Schools Boat Race. 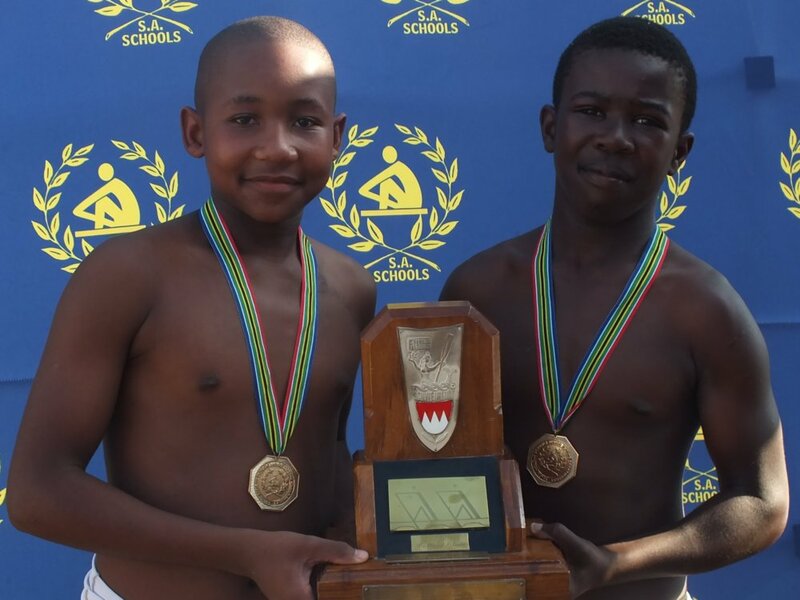 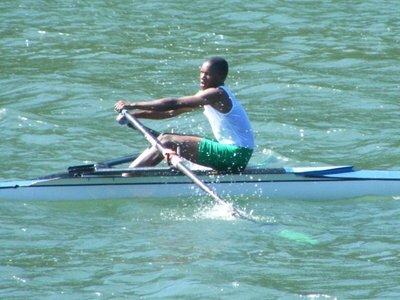 Athenkosi Hlekani was our first provincial junior champion in single-scull. The first Nemato team to win gold at the National Junior Club Championships. Nemato rowers in a session with the South African Olympic Gold medalists. 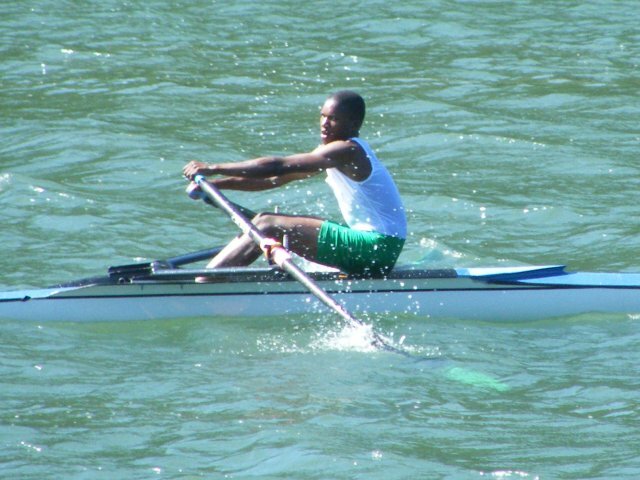 Odwa Ntamo is our fist rower to compete overseas: he went to Henley, London and Oxford in England.